Yes, Sign Me/My Child Up! ☀️Summer challenge starts 4/29. 14 weekly challenges to earn your chance at awesome prizes: Watch for daily prize announcements during Testing Week! ☀️5 yr. Anniversary Summer shirts. Pre-order yours now! Wear the summer shirts with your uniform pants and belt to make a summer uniform. Wear your summer uniform to classes until the end of September..
☀️July Summer camps. 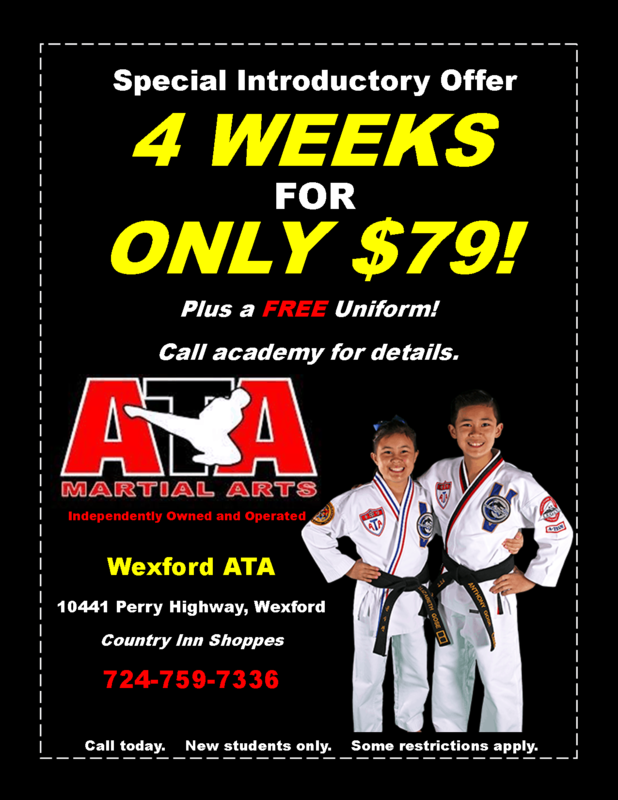 Combining your two favorites into one awesome summer camp - taekwondo and nerf wars! 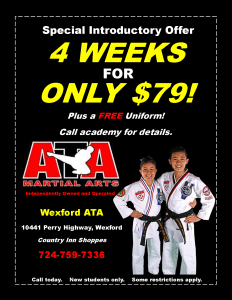 So many great things happening this summer at Wexford ATA as we continue to celebrate our 5 year anniversary! Super excited about this one! Our 3rd annual summer challenge is happening. Totally revamped for this summer. It is easier for parents, more beneficial for the kids, and we have really awesome prizes. 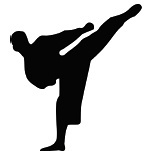 We will announce the prizes soon, but I hear one of them involves a class with a real life American Ninja Warrior! Our 5 year anniversary tshirts go on sale soon! We are accepting pre-orders now. This summer when the weather is 🔥 you can wear the shirt with your uniform pants and belt to make a summer uniform. The summer tshirt uniforms can be worn to class until the end of September. ATA Martial Arts Wexford shared a post. 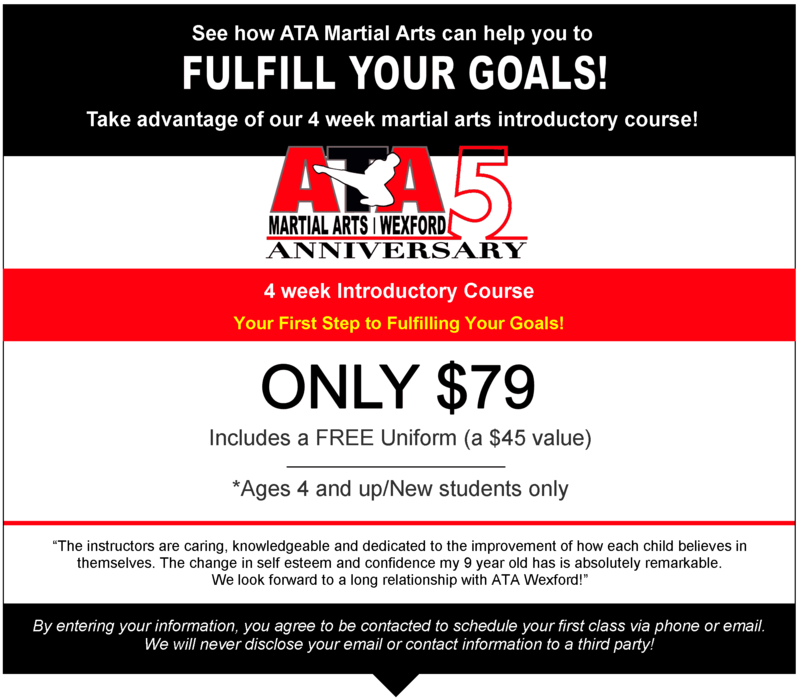 As we celebrate 50 years of ATA Martial Arts, it's a time to reflect on WHY you train. For ATA Brand Ambassador Alicia Tavani-Candela she is constantly working to push herself harder and create new opportunities. This Master Nominee is also focused on being a better, stronger leader. ATA helps her #MakeItPossible. What is your IT? Why do you train? Share your story with the Songahm family!